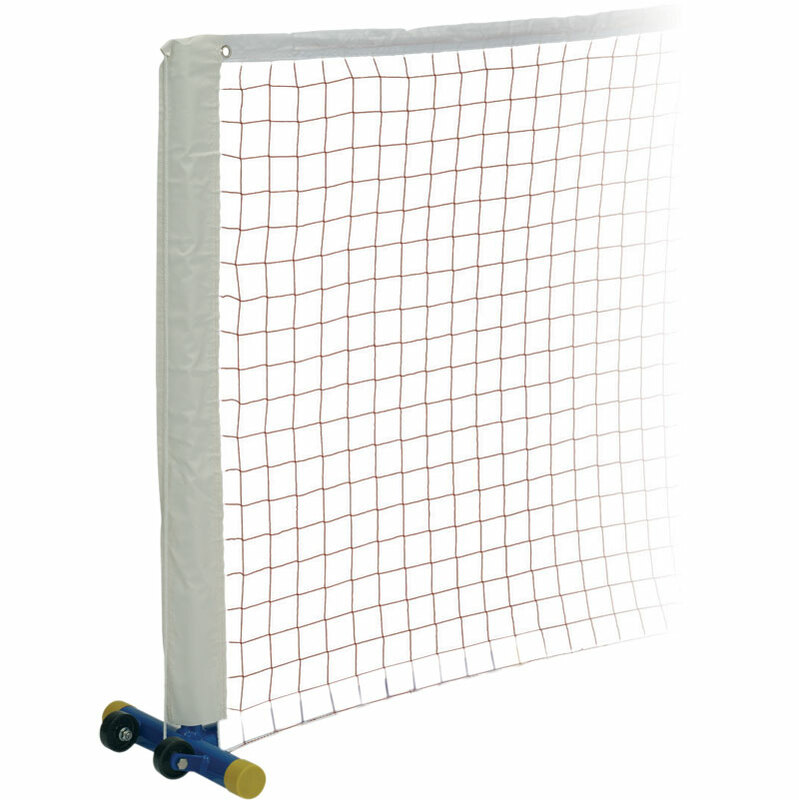 Harrod Sport ® TS1 Mini Tennis Nets, manufactured to fit the Portable Mini Tennis Posts. Regulation size 5.94m x 86cm. Made from nylon 45mm square mesh complete with headband. Cord headline and side pockets. To fit Portable Mini Tennis Posts and Net Set. Please note mini tennis posts need to be ordered separately.